“A Fishy Negotiation” is one if the stories, for children of ages 4 to 104, in the book “The Odessa Chronicles”. Odessa is a Barn Owl with an attitude, who befriended Jaxon (a magical Jackalope). The two of them met Dewey (a cat with all the usual cat characteristics based around a desire for a life of luxury), and the three of them moved into an empty farm. 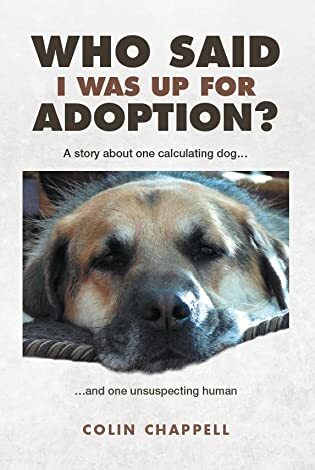 February 12, 2019 February 14, 2019 Odessa Chronicles, Poetic Verse, Ray's Book 27 Comments Animal storiesDog BooksFictionIndie AuthorIndie PublishingJust Thinking!Non-FictionOdessa ChroniclesPoetic VersePoetrySelf-publishing.literatureWho said Adoption? The Dewey Farm Cat Blues (Oh yeah)!